Hybrid merino wool baselayer bottoms that are perfect for skiing and cold winter walks to school, the Basis Power Wool™ Tight provides breathable, next-to-skin comfort, and technical, quick-drying performance. A layering essential for keeping young adventurers warm and comfy when the temps drop, the Basis Power Wool™ Tights are year-round, cold-conditions baselayer bottoms that manage moisture during high-output pursuits. Made in the US with Polartec® Power Wool™ fabric, the Basis Tights feature a highly breathable, layered construction that offers the benefits of both natural and synthetic fibers. Soft, ultra-fine merino wool next to skin wicks moisture, while a quick-drying polyester outer adds strength and durability. The fabric also features a high-efficiency grid backer, which traps warm air, as well as aids in moisture transfer and makes for faster drying. 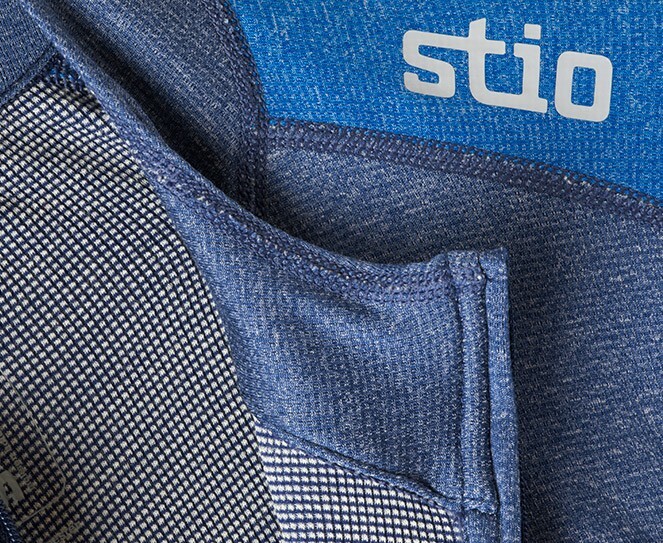 Flatlock seams make for chafe-free comfort when they’re running around the neighborhood or zooming down the groomers. Our most close-fitting cut while keeping freedom of movement and comfort at the forefront, perfect for the active mountain youngster.